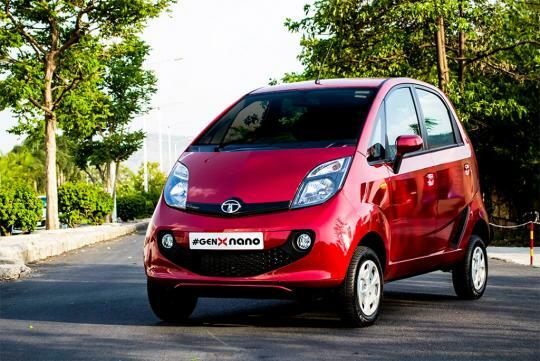 Tata Motors has apparently stopped production of its Nano which made headlines a decade ago as the world’s cheapest new car. As reported by India Economic Times, Tata Motors built just one unit in June, a substantial decrease from the 275 made in the same month last year. 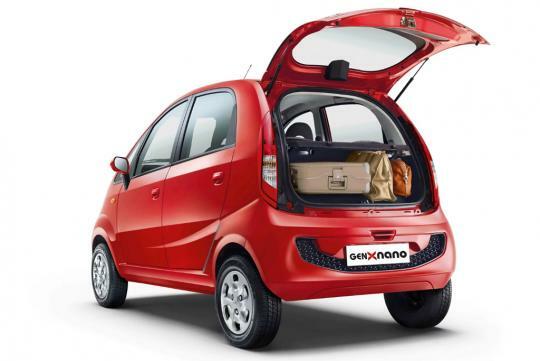 The brand said that to say that in its present form, the Nano cannot continue beyond 2019 as the car is not competitive at all. Back in 2008, the car was launched with much interest as the 'people's car' by being extremely value for money. However, despite the Indian market being value-focused, sales failed to take off. With a starting price in 2008 of just over S$2,000, cost cutting was very apparent and soon, the car was known to have a tendency to catch fire. The car is powered by a naturally-aspirated 0.6-litre two-cylinder petrol engine that made 37bhp and 51Nm of torque. Top speed is rated at 105km/h. Later, higher end versions came with option of an automated manual transmission and the price of the car increased to a starting price of S$4,700.